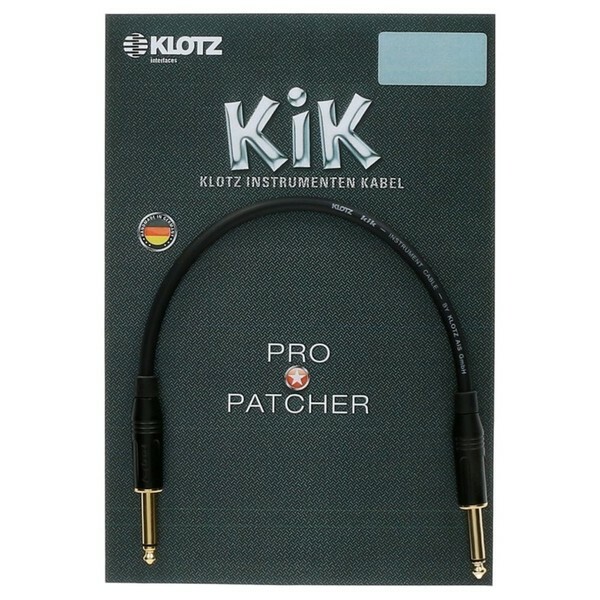 The Klotz KIKPAPP Patch Cable measures 0.9 metres and is designed for pedal boards. The slimline connectors save space within the setup whilst the PVC jacket ensures protection and flexibility. A conductive plastic shield and copper spiral shielding provides an incredibly clear sound and an overall reliable performance ideal for live and studio setups. 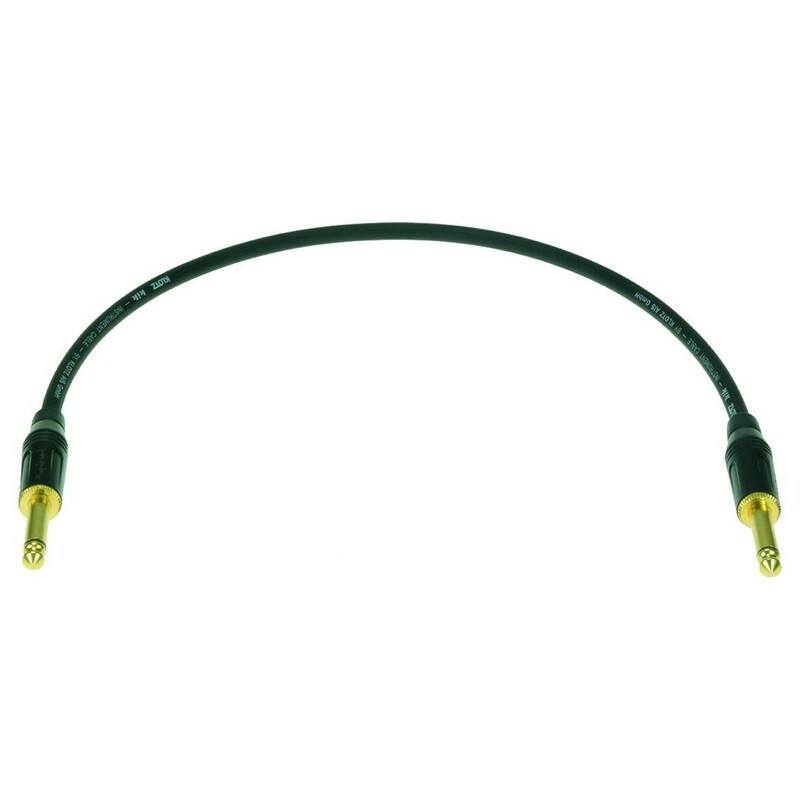 The connectors on the patch cable are straight, gold-plated 1/4-inch jacks.